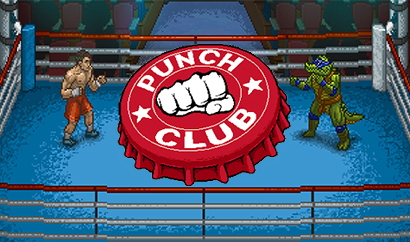 Lazy Bear Games is a small independent game development studio based in Saint-Petersburg, Russia. The studio was founded by two friends, Svyatoslav Cherkasov and Nikita Kulaga, as Game Jam Studio and changed its name to Lazy Bear Games in January 2016. 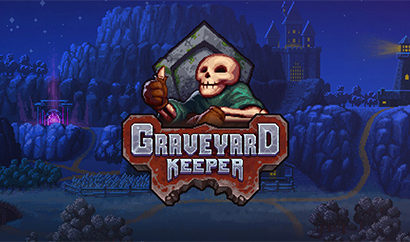 They are best known for the smash hit Punch Club and their latest project Graveyard Keeper - a dark humor medieval cemetery sim.